Custom Plantings in Folsom, California is a landscaping company that specializes in landscape makeovers with a focus on adding beautiful color to the landscape. We tear out your existing overgrowth or unpleasant landscapes and replace it with plants and flowers that are correct for the area you live in. We can take your current landscape from ugly to pretty or take your current landscape to the next level with the addition of planters and seasonal flower beds. Be the best looking house on the street, the envy of your friends and neighbors. We will also repair or replace irrigation so the new landscape is watered properly. Our emphasis is on the right plant for the right location and watering that plant properly. By allowing us to recreate your planter beds, you can give your landscape a fresh new look without the expense of re-landscaping. Owner, Darcie Paulin went to school for horticulture and has a real love for plants and flowers. She has been in the nursery industry in Sacramento for over 22 years. If you wish to add annual plantings to your landscape, Custom Plantings will replant your annual flower beds twice a year to ensure year around color. We also specialize in planter planting and placement if you wish to add planters to your landscape. We are real gardeners that know our plants. If you are tired of how your landscape looks and exhausted by trying to do it yourself, then look no further – we really know our plants and we are the landscape company for you. 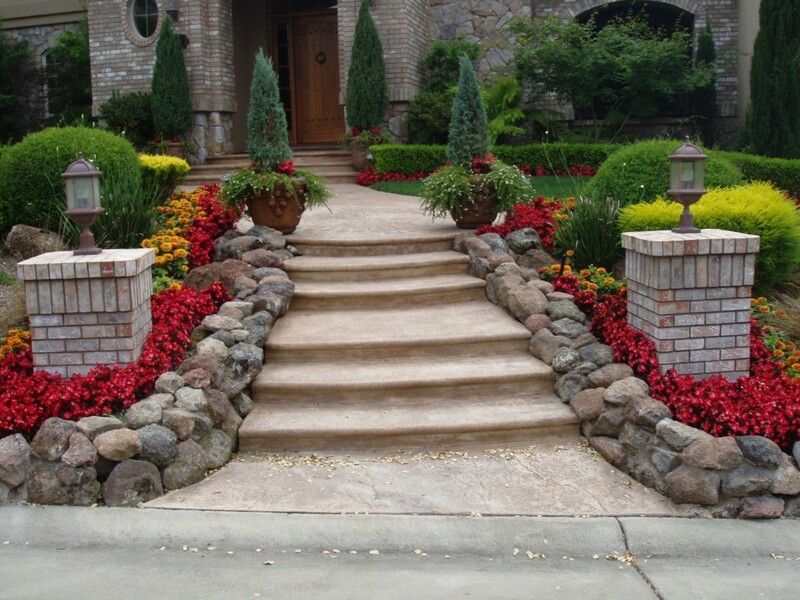 To create beautiful landscaping in your yard through great design, skilled craftsmanship, reliable schedules, and fast resolution of any issues. The result of our approach is exceptional landscapes that look beautiful for years. We combine your vision with excellent design to develop the landscape you’ll love. We use only high-quality products and plants. 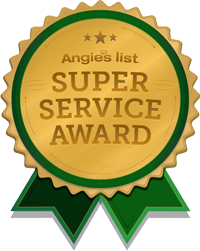 We stay on the job and follow-up on issues until you are satisfied.